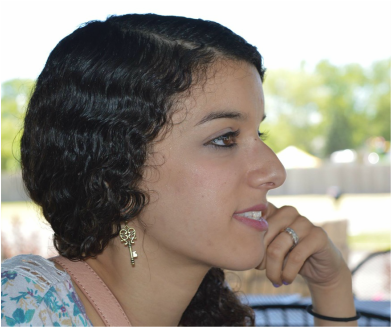 Dana El Kurd received her PhD in Government from The University of Texas at Austin in June 2017. She specializes in Comparative Politics and International Relations. Dana works as a researcher at the Arab Center for Research and Policy Studies and as an assistant professor at the Doha Institute for Graduate Studies. Theoretically, Dana is interested in the conflicts between states and their societies and the contentious politics they produce. She examines how authoritarian regimes try to implement policies and how external intervention may affect their success. Her research lies at the intersection of comparative and IR research, particularly with regards to international influence on regime development. Substantively, Dana is interested in international involvement and authoritarianism within the Arab world. Her multi-method research focuses on how authoritarian regimes in the Arab world have maintained durability, as well as the societal impact of this authoritarianism on political engagement.